Are you in love with skiing and looking to spice up your next skiing adventure? There is no need to look any further. Adrenaline Peak offers guided heli skiing programmes for first time heli skiers and for more experienced skiers. 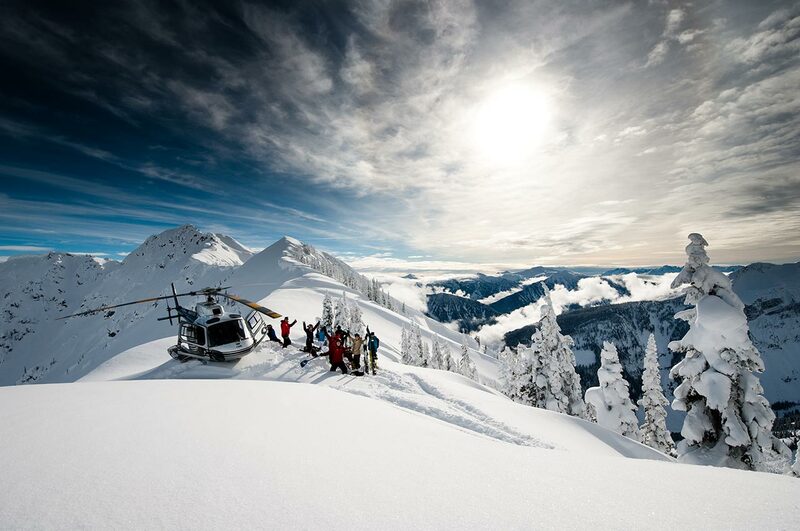 Based on your level of skiing and preferences of skiresort in Europe and beyond, we can customize together your ideal guided heli skiing tour. Our passionate team of heli skiing guides have the highest international qualification and licenses, speak their languages and are eager to share their knowledge with other skiers in order to make their heli skiing adventure unforgettable. 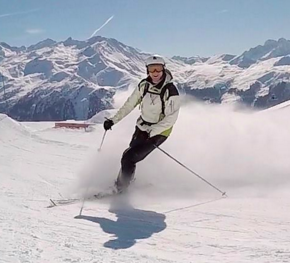 People that join our tours are young or old, men and women, skiers or snowboarders. They go for the first time off-piste or having already lots of experience in this area. They love to have a good lunch with a good glass of wine on the slopes or an energy bar and water on the highest peak of the skiresort. What they all have in common is that they are passionate about skiing weather it's their profession or just for the adrenaline boost during their annual ski holiday. Born in one of the most flattest countries in the world, the Netherlands, but nowadays living in Dublin, Ireland. TJ is a passionate skier, as a young teenager he felt in love with skiing, it was love at first sight. Spending time in the mountains with good friends, having lots of fun and making fresh lines in deep powder gives him the perfect adrenaline boost. His favorite skiresorts are 4 Vallees (Switzerland), Saas Fee (Switzerland) Saalbach-Hinterglemm (Austria) and Les Trois Vallees (France). Are you ready for the next skiing adventure? 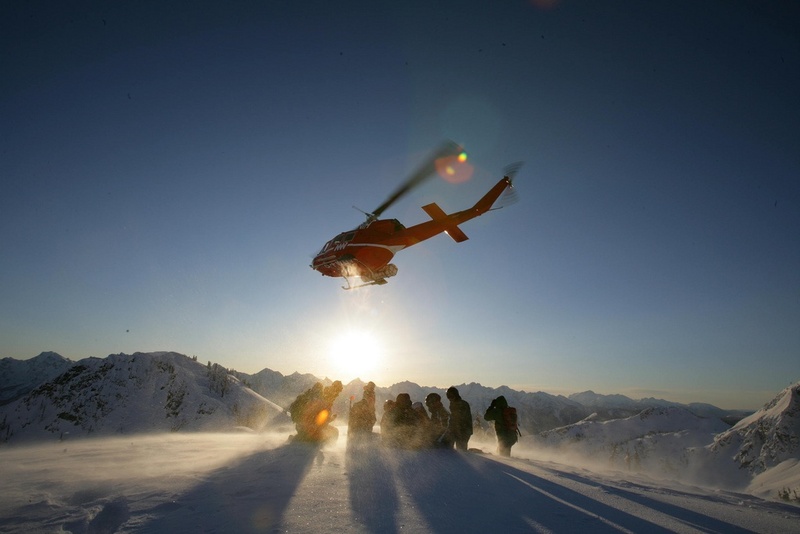 Feel free to request a free consult with one of our heli skiing tour guides experts.